All of the benefits of your Vet Alliance membership at your fingertips! Receive industry updates and upcoming CE seminars to your phone so you don’t miss out. View your purchasing habits and progress towards rebates in real time so you can make informed decisions about your business. Stay on top of industry trends and newsworthy topics so you’re kept informed and can further explore innovations you’re interested in. 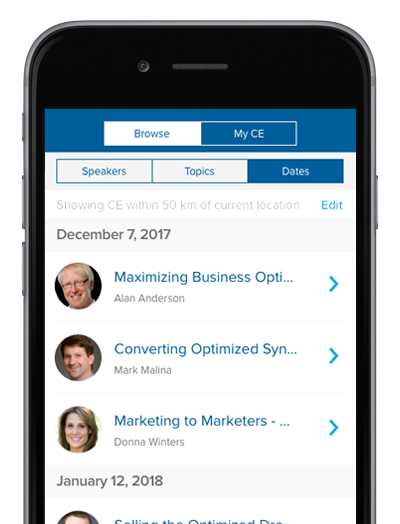 The Vet Alliance app makes finding relevant CE opportunities and signing up simple. The app allows you to register your entire team to save even more time. Our partners know the value of our network, so they often offer exclusive promotions to our members. We make sure you know about these deals immediately so you can take advantage.